Supports and maintains the healthy function of the urinary tract in both dogs and cats. Urinary tract infections are another way we can have empathy for our dogs and cats. They not only show a commonality in health issues between us and our pets, they can also show a commonality in some of the treatments and cures. While cranberry juice has long been known to be a natural way to treat human urinary tract infections, Cranberry D-Mannose Urinary Tract Support from Pet Health Solutions is a natural addition to your pet's diet that contains substances known to benefit the animal's urinary tract. Cranberry D-Mannose helps to support and maintain the healthy function of the urinary tract in both dogs and cats. Since it is a natural dietary supplement, you can have peace of mind knowing that you are helping to resolve your pet's health issue, without resorting to chemicals. Because Cranberry D-Mannose Urinary Tract Support is great tasting, it's easy to give to your dog or cat as a treat. 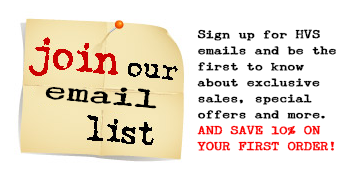 They will love taking it, and you can feel good about giving it to them! 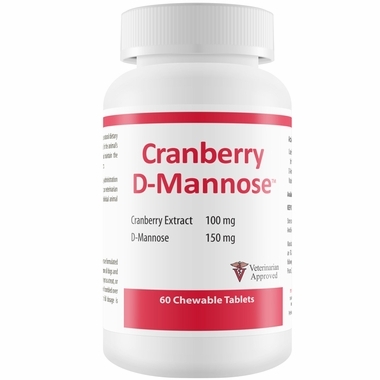 If you would consider drinking cranberry juice for your urinary tract infection, you should consider Cranberry D-Mannose Urinary Tract Support for your pet. It is a natural, easy to administer solution for your dog or cat's urinary tract infection. For use in dogs and cats. The following dosage is recommended for the daily administration of Cranberry D-Mannose Chewable Tablets.  Consult with your veterinarian to determine the proper dosage and schedule for each individual animal prescribed this product. Cranberry D-Mannose Chewable Tablets are formulated with proprietary, highly palatable chicken liver flavor to ensure all dogs and cats will readily consume the tablet. Administer orally to the pet as a treat, or crumble over pet's food at mealtime at the prescribed dose. If crumbled over food, consumption should be monitored to ensure the full dosage is consumed.